The #internetofthings – what are the opportunities for talent professionals? 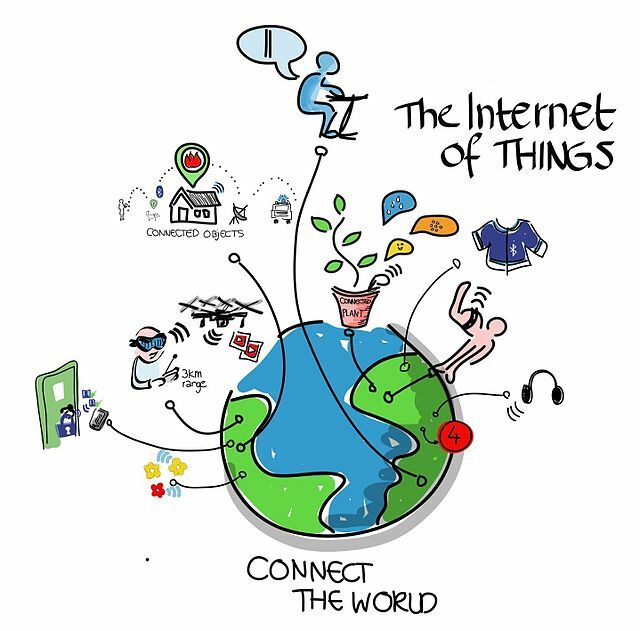 The Internet of things (IOT) is one of the hottest topics on the web right now. As we head towards the next revolution in connectivity – wearable devices, what does this mean for recruiters? How can we, if at all leverage the reach of engaging with Talent via the plethora of connected devices and objects they will be using in future? So what is the IOT? Watch this nice short video that explains it all here. Some people might think I am a bit crazy suggesting that recruiters will be able to tap into the future conduits of connectivity that the internet of things could possibly lead to. It might be a bit far-fetched to expect a future state of job seekers to reach for the orange juice in their WiFi enabled fridge, then be pinged a message about the latest career opportunities on offer at your company. It probably wont be in your future sourcing strategy to ensure that your robot vacuum cleaner alerts the user to your latest recruiting campaign. But, but, it will be something that you could do. Lets go back a few steps and focus on reality….it wasn’t that long ago that social media became an accepted form of your talent attraction and engagement strategy (or at least it should be and if you aren’t doing this – catch a wake-up call and fast!). It wasn’t really that long ago that mobile recruiting became a not “should we” – but “when we” strategy. So I guess what I am saying is that as technology continues to evolve it further continues to provide more opportunity to think about what might be possible. Gartner Research estimates that there will be by 2020 some 26 billion connected devices – which is 3 times the number of current smartphones, tablets and PC’s currently being used every day. So with this huge development marketers are already talking about what they could do to leverage the IOT. In the Article ” Four ways the internet of things will change marketing teams” Mhairi McEwan suggested that: “….It’s an incredible opportunity, but, as marketers, we will have to enhance our skills and ways of working to operate in this brave new world…”. Perhaps we as Talent professionals also need to enhance our skills and show some leap of faith bravery. As I have previously blogged – Talent Professionals need to learn from marketers – marketers are already thinking through how the IOT could present opportunities to build brand engagement with customers. So why wouldn’t Talent Marketers? Think smart watches. 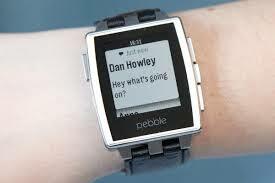 I personally wear a Pebble and it has changed the whole way I deal with notifications and alerts. I feel the buzz and then take a look on my wrist before I reach for my smart phone. I choose small condensed messages to make a call on whether or not I want to find out more. This is the smallest of windows of opportunity for those notifications to call me to action. So, what could this all mean and how could we leverage the IOT as Talent professionals? (1) We need to think long and hard about short, succinct and impact messages. Soon, they may be filtered by our target audiences on their wearable devices. (2) We need to keep focused on community and consumer association when engaging with talent. Where people hang out, what their interests are, what they buy and where they buy it can help us to target appropriate messages to appropriate audiences still – but maybe in the near future in a little bit more of an up close and personal way. 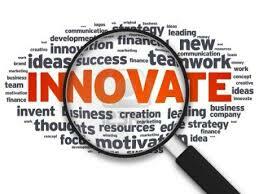 (3) We need to continue to innovate and disrupt our thinking and doing. What we have done yesterday may not be what we need to do tomorrow. Nicely written Matt. The IOT will definitely become ubiquitous very shortly and I for one can’t wait. It’s good to see the recruitment industry (or at least some of you) looking to leverage technology more and more and to see it embracing the social and community aspects that are so ripe for the picking. It’s certainly going to be a fun time over the next few years as we see technology become more pervasive (but hopefully not invasive). Good work on the Pebble. I went for the Galaxy Gear myself though it was a bit of a mission getting it to play nicely with my Nexus 5. I could have taken the easy way out and just paired it with a Galaxy phone but where’s the fun in that! I agree 100% that the IOT will change the way we recruit. Here in the US I’m taking baby steps by putting QR codes and text numbers on things that people use to help companies recruit. Who knows — maybe one day you’ll be at a festival and that red cup will remind you that the beer distributor is hiring!